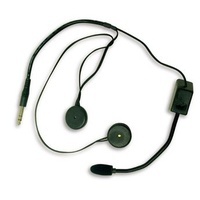 2-Way Radio Lead for Terraphone Professional and Professional+ intercom systems. 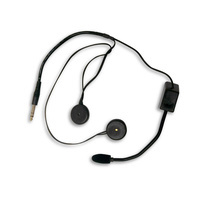 This image is out of date – please contact us if you are unsure. 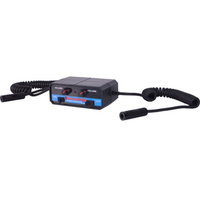 Terraphone radio interface kit, enables the ability to send and receive messages from the Terraphone Professional amplifier when interfaced with a 2-way radio. 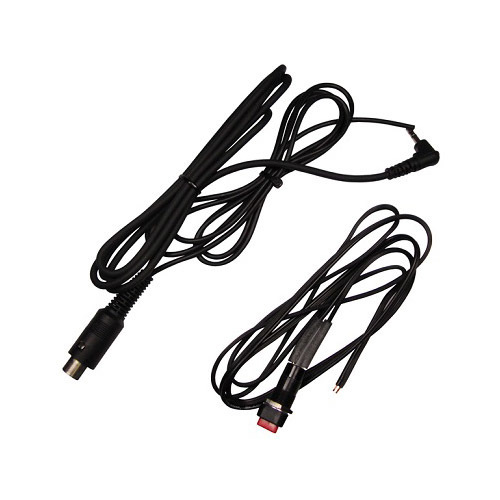 Use this product to turn your intercom into a more capable communication device.